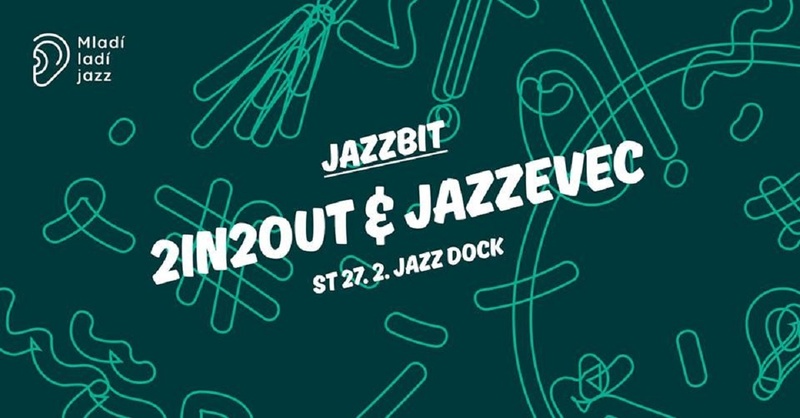 For eight years already, the concert series “Jazzbit,” sister project to the Mladí Ladí Jazz Festival, has been showcasing the young talents of the Czech and foreign jazz scenes: Oran Etkin (USA), Femi Temowo (UK) or Eggnoise. Whole evening admission: under 26 - CZK 100, older than 26 - CZK 180. Seating one price: CZK 250. Seats reservation is possible only if you buy a ticket. Thank you for understanding.